Monday – Saturday 9:00 a.m. - 6:00 p.m.
For over 40 years Baton Rouge has trusted Militello’s for all their Shoe Repair needs. 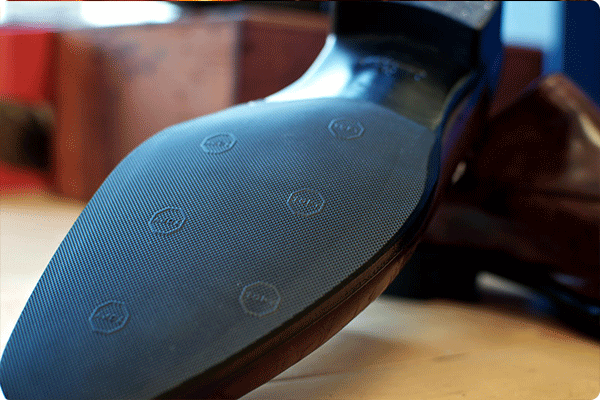 Militello’s Shoes Repair offers ‘While You Wait’ service in a friendly environment. Quality workmanship is the staple at Militello’s. Visit the shoe store on Corporate Blvd in Baton Rouge and experience Militello’s the next time you need your shoes repaired. 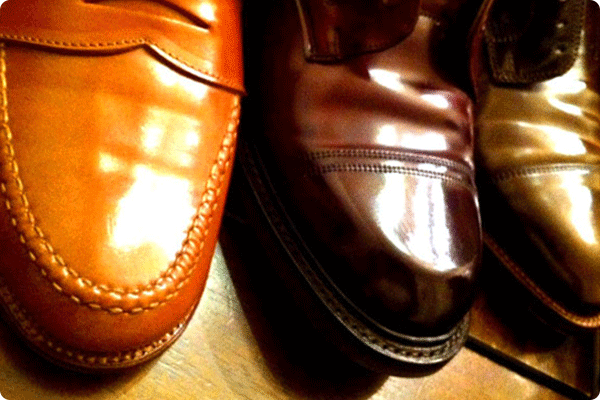 "Militello's Shoe Repair has been in business since 1972 - known as the "Original Militello's Shoe Repair". Owner Fred A. Militello, Sr.